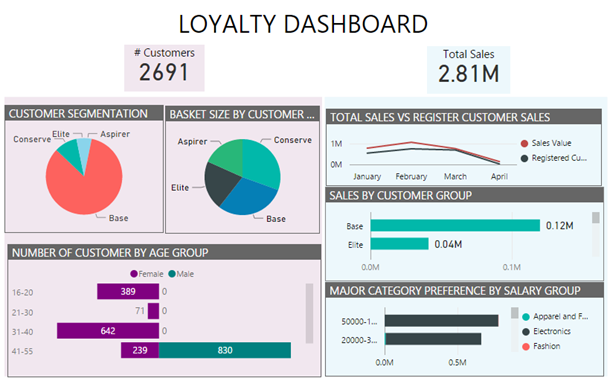 On May 12, 2016, the Power BI team held the first live Dashboard Makeover, and it turned out to be one of our most popular webinars of the year! Power BI Principal Program Manager Marc Reguera remodeled eight different dashboards during the hour-long webinar, dispensing excellent advice on readability, choice of visuals, and making the most of your dashboard workspace. If you missed it live, the Dashboard Makeover webinar is available in its entirety on-demand, and we’ve got a couple of tips from the presentation below. 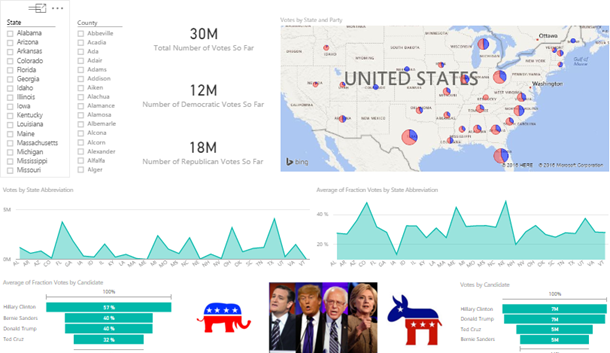 This dashboard uses public voting data to highlight details from the current U.S. Presidential campaign. Marc commented that the “before” version of this dashboard lacks a clear message and purpose, the scrolling checklists on the left-hand side of the screen are difficult to use, and it needs descriptive titles for each of the visuals. The “after” version of this dashboard is sleek and focused. 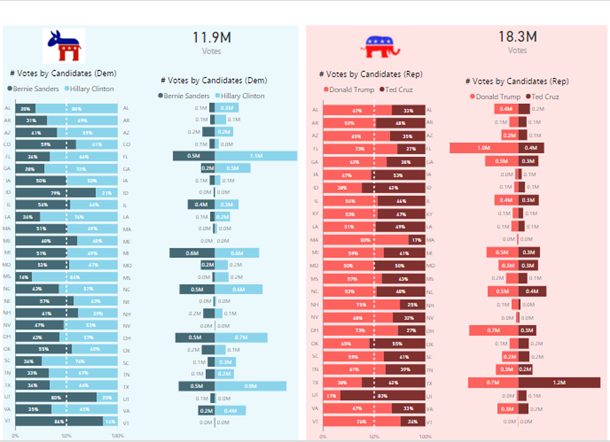 There is a clear purpose – displaying the difference in candidate votes for each party by state. Marc got rid of the unintuitive map and added a custom visual, the tornado chart. He also used the default political party colors of blue for Democrat and red for Republican to add a layer of meaning to the design of this dashboard. 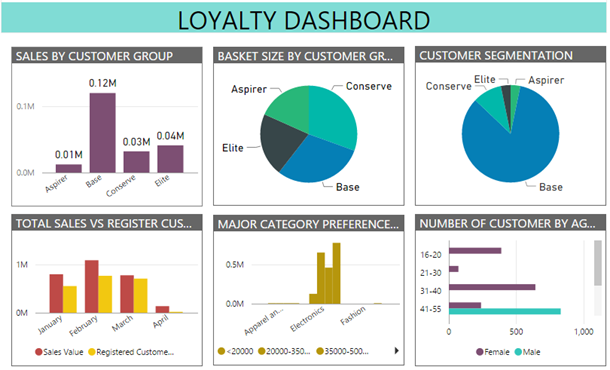 The “before” version of this loyalty dashboard demonstrates some excellent design choices, such as a good use of titles and the application of borders to create a clean look. However, some of the visual choices are misguided, and the data could be more intuitive with the application of background colors. Marc oriented the bar charts horizontally, and created two columns to delineate metrics that apply to the number of customers, and metrics that apply to total sales. Each column was given a unique background color to tie them together visually. A new card visual is placed at the top of each column as a quick reference. Watch the full webinar presentation to see more makeovers and learn all of Marc’s tips for creating great dashboards.